ARE YOU A SEALED UNIT MANUFACTURER THAT WANTS TO INCREASE YOUR PROFITS? Our KIT FORM Blinds are cut to size and prepped so no machinery is required. Simply click the parts together and install between your glass units. On-site training and support provided to ensure efficient production. Don’t miss out on this growth market, Contact us today! All our blinds are guaranteed for 10 years. 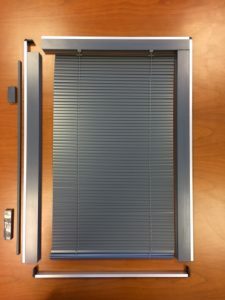 These blinds are available in eleven standard colour choices as the colour chart. 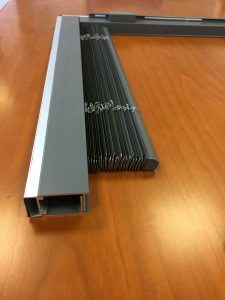 The use of other window blinds, wooden blinds, vertical blinds, roller blinds, roman blinds, venetian blinds, blackout blinds, window shades and window shutters can become unclean, deteriorate and damage quickly and can also pose a safety risk. 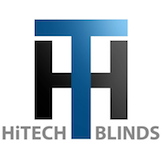 Our blinds are perfect for use as window blinds, door blinds, patio door blinds, sliding door blinds, French door blinds and conservatory blinds.